Far from the traditional idea of a hotel, the unique design of the TownHouse Hotels offers guests a warm and elegant environment with exclusive services to make them feel at home. This endorses the philosophy of TownHouse Hotel: “a home away from home”. 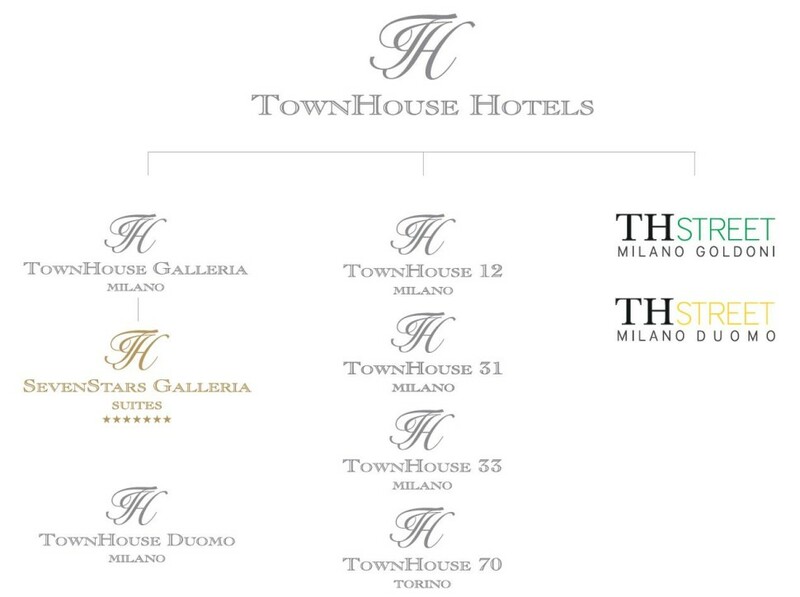 In 2010 TownHouse Street became part of the TownHouse Hotels. Their objective is to give new life to disused urban spaces thus redefining the traditional concept of hospitality. Each suite is decorated with city views with the distinctive colors of Milan. The use of contemporary and ecological materials ensures that each suite combines state of the art technology with sustainability.